The title, Grand Master, suggests skill, experience, accomplishment, recognition and "Best in Class". 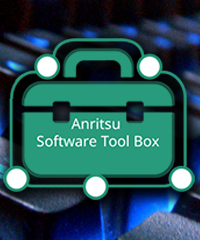 Anritsu's Handheld Master Instrumentation Product Line is all of those, based on 8 generations of field experience in innovative field test products. 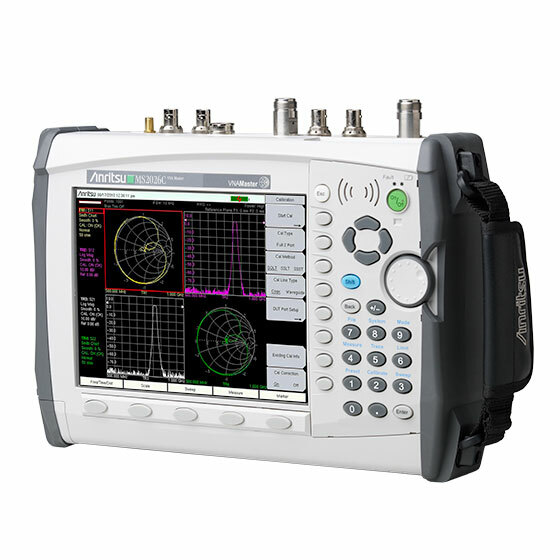 The VNA Master, likewise, has some years of field applications, providing unique Vector Network Analysis + Spectrum Analysis (see MS2036/8C) in remote locations with enhanced measurement options that enlarge its usefulness to maintenance personnel. 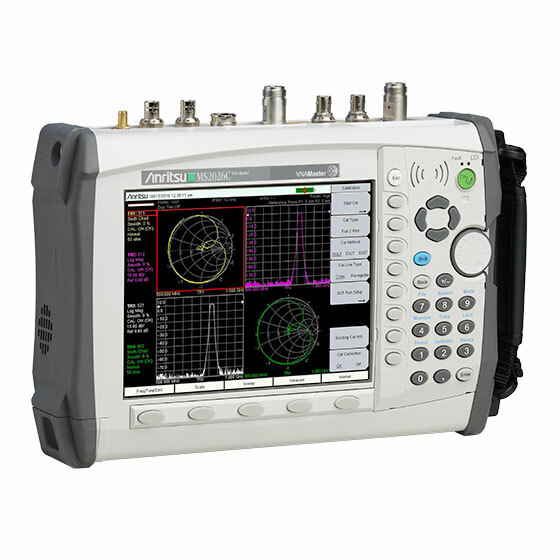 The VNA Master MS2026C offers the industry's first 12-term error correction algorithm in a handheld vector network analyzer. With a typical measurement speed of 350 μsec per point, it is ideally suited for tuning filters in the field where multiple S-parameters often interact during tuning. 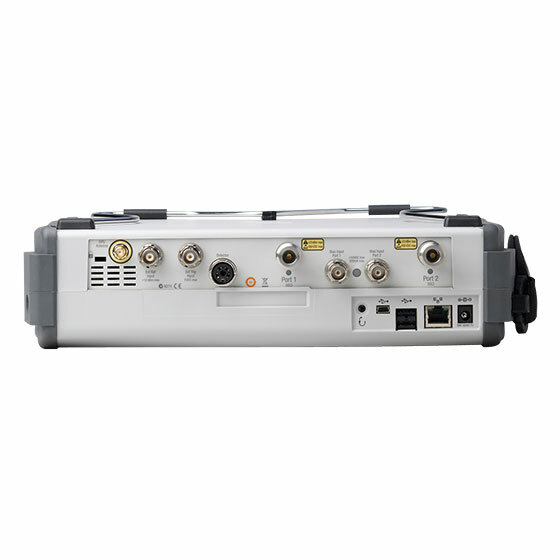 Using a 3-receiver architecture, the MS2026C can measure and display all 2-port S-parameters at once with a one-time connection to the Device Under Test (DUT). 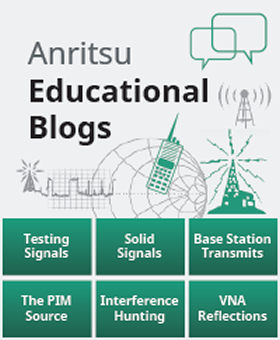 VNA Master also serves in new high technology applications such as radome/dielectric tests in the field. 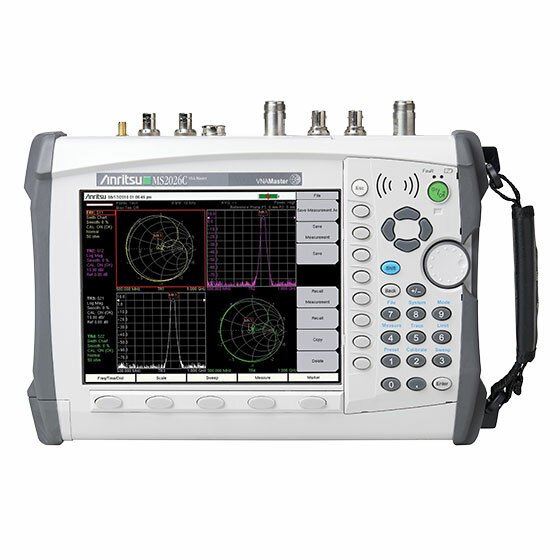 Its VNA error-correction functions vital to innovative test fixtures for dielectrics, laminates, ferrites, lossy paints, and more, offered by manufacturers such as Damaskos, Inc. Another novel application is the age-old problem of fault location in aircraft and shipboard wire cable bundles that snake through bulkheads and compartments.